As virtualized environments have grown in popularity, the threats that plague these systems have become more commonplace as well. 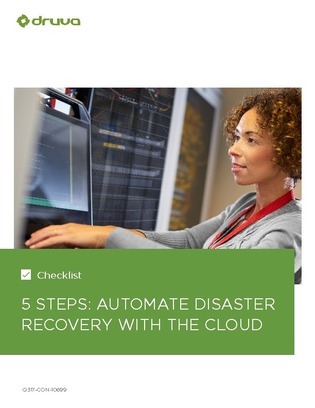 Should a disaster occur, you need a recovery program that speaks the same language as your cloud data. Find the last 2 inside.